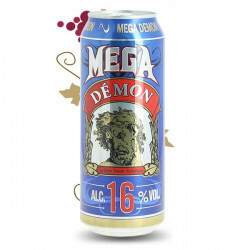 > Buy Beers and Ciders in Calais>Beers>Beer Selection by Volume>Beer by Volume: 50cl - 16.67 fl. oz. Beer by Volume: 50cl - 16.67 fl. oz.